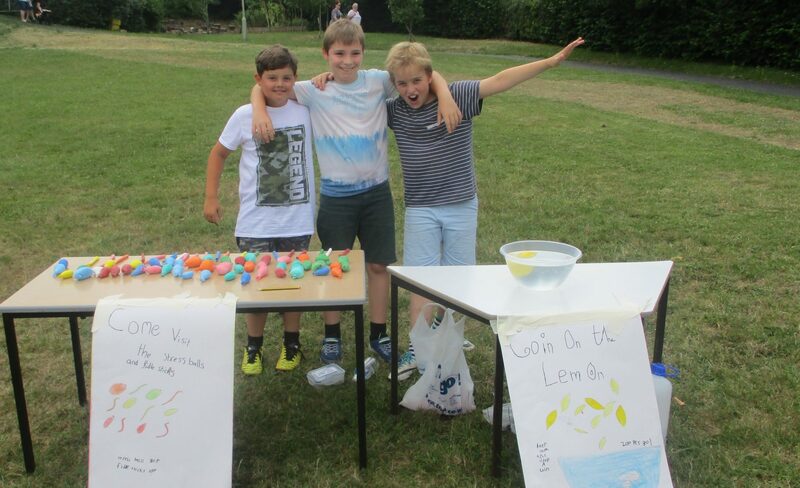 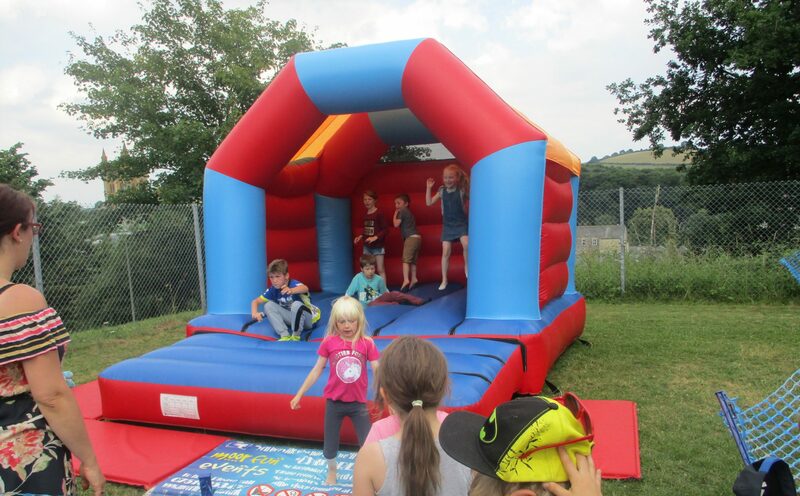 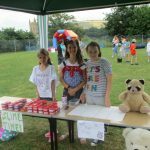 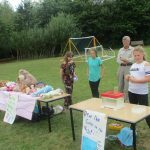 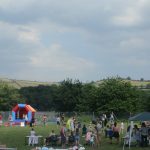 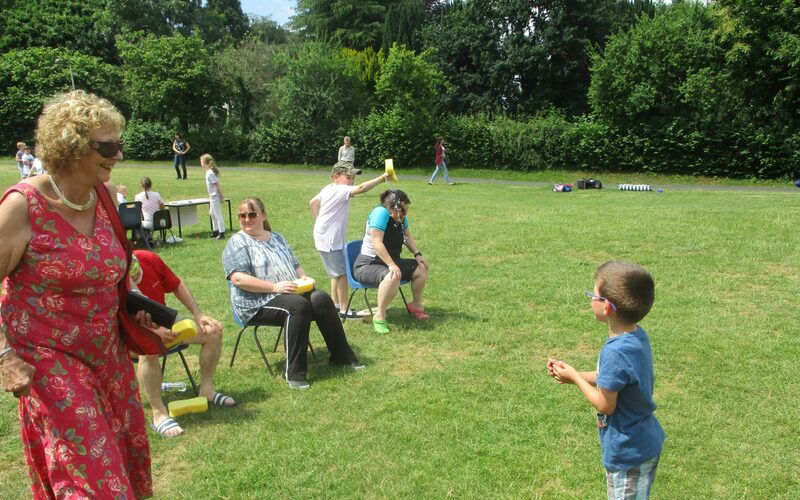 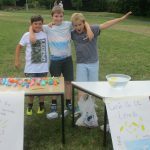 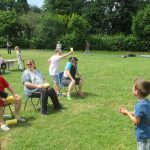 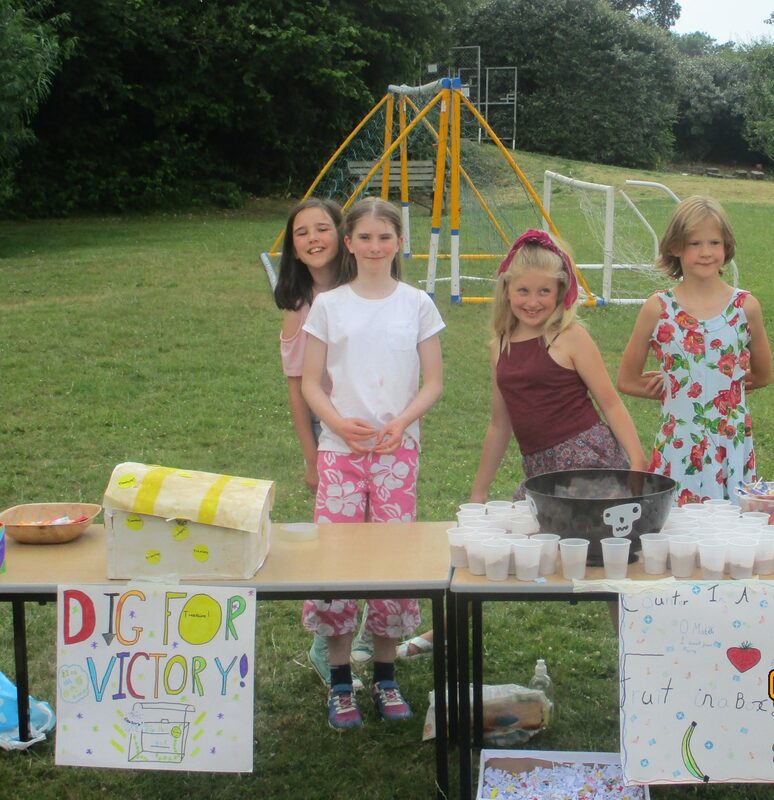 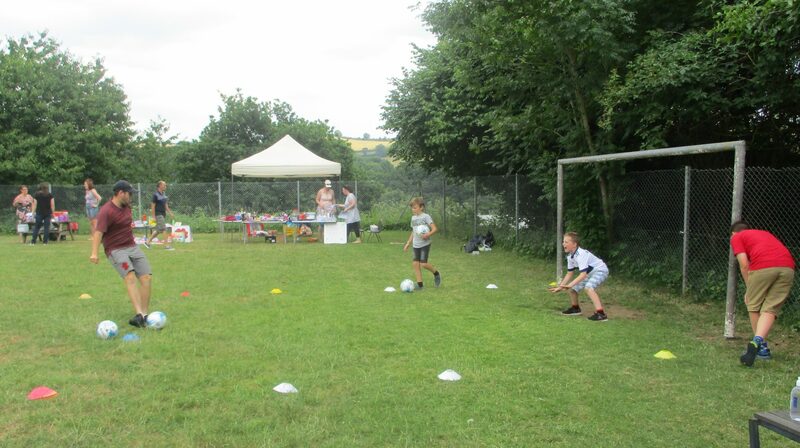 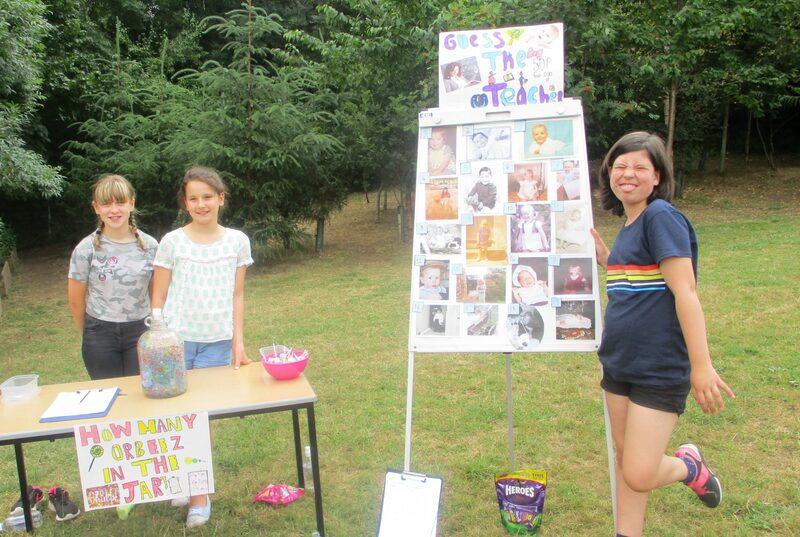 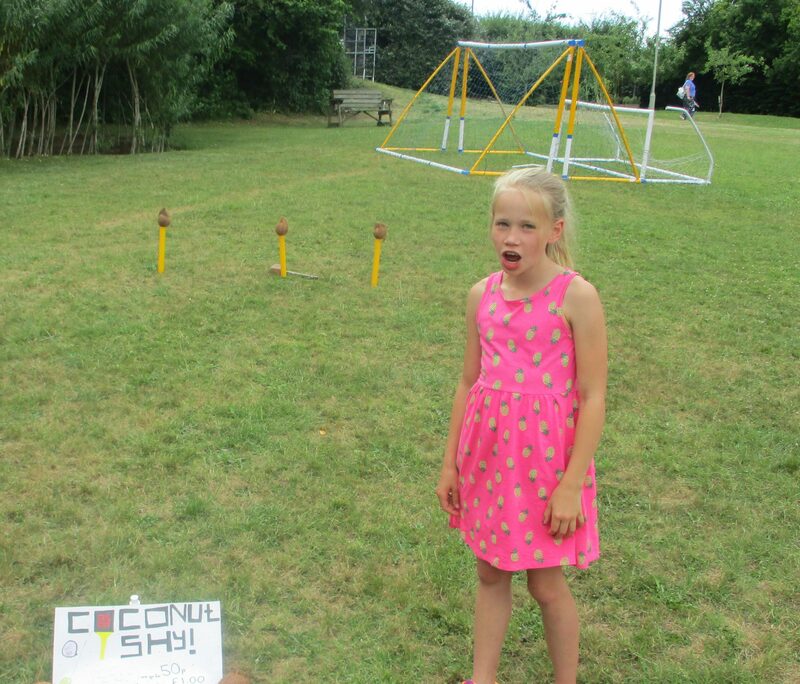 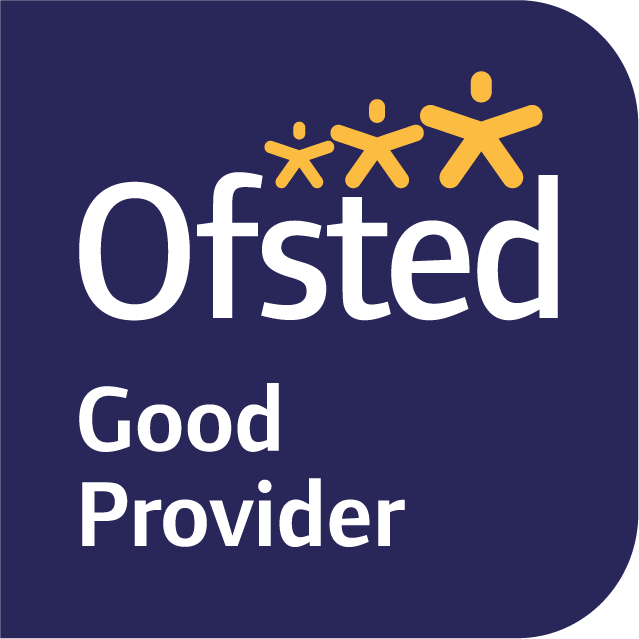 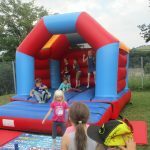 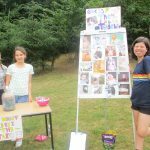 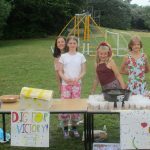 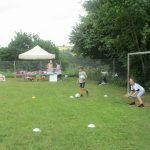 This year, Burrator pupils had a very successful Enterprise fete, which contained stalls organised and run by the children. 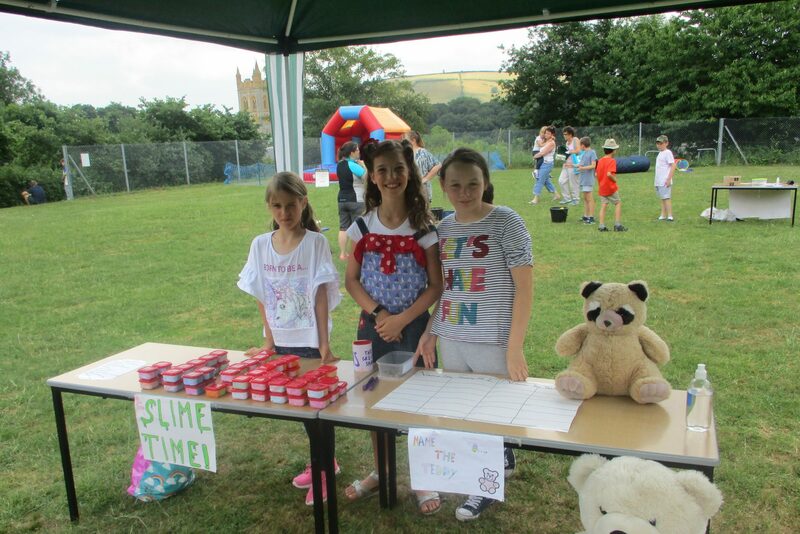 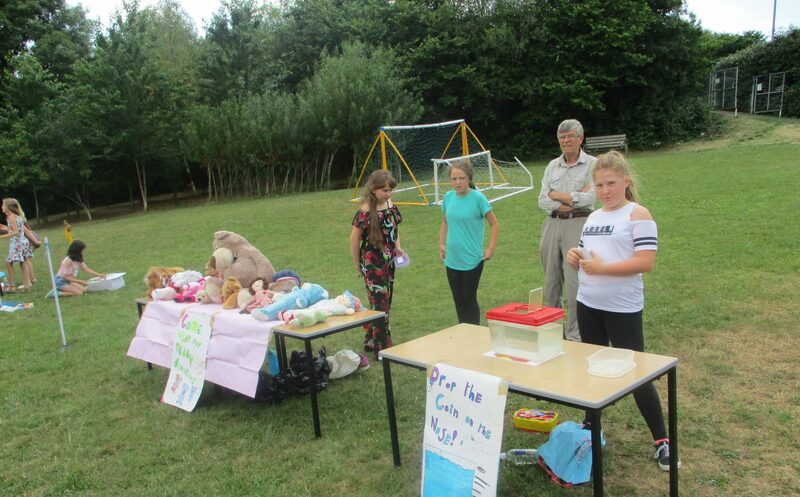 FOSMs (Friends of St Mary’s) also ran some stalls. 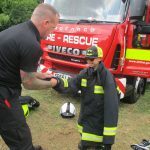 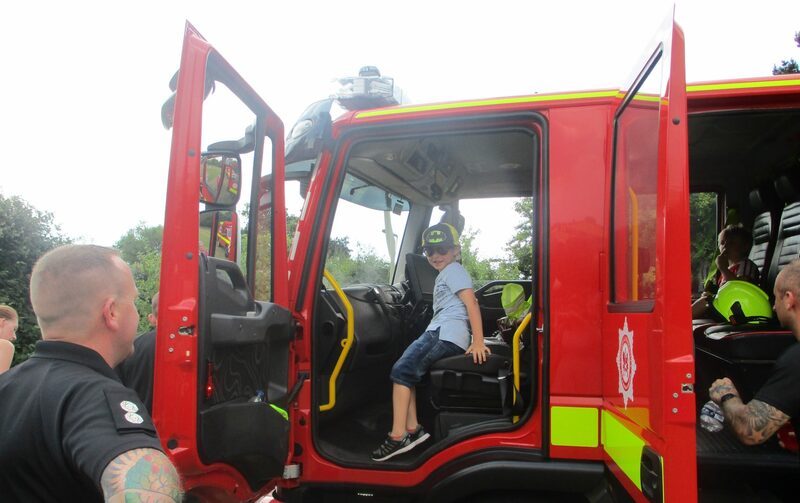 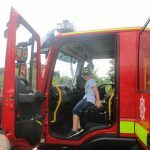 The local Fire Brigade also brought a fire engine for people to look around during the afternoon, which was a real success!